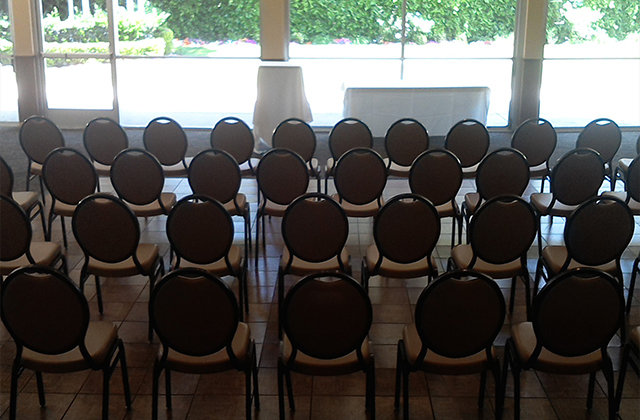 Your reputation can depend on delivering a successful corporate event, and our Los Angeles Meetings Experts have your best interests in mind. 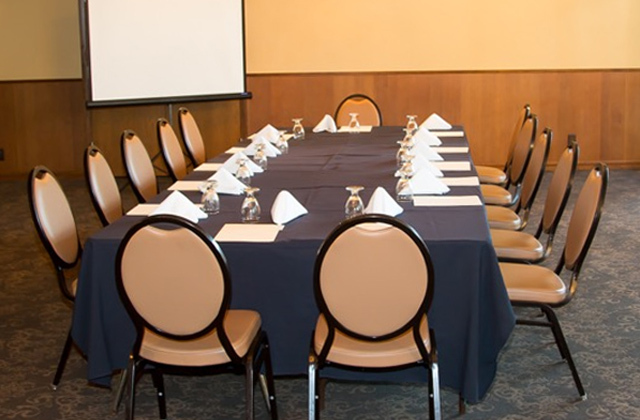 Out of all the venues for meetings in Los Angeles, Chester Washington offers everything you need to plan and host a unique Los Angeles outdoor meeting or offsite business conference. 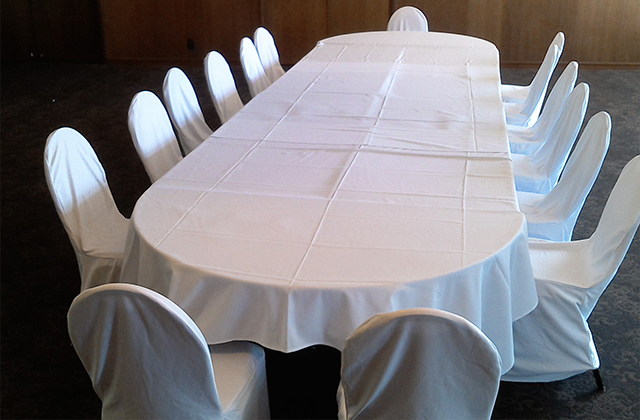 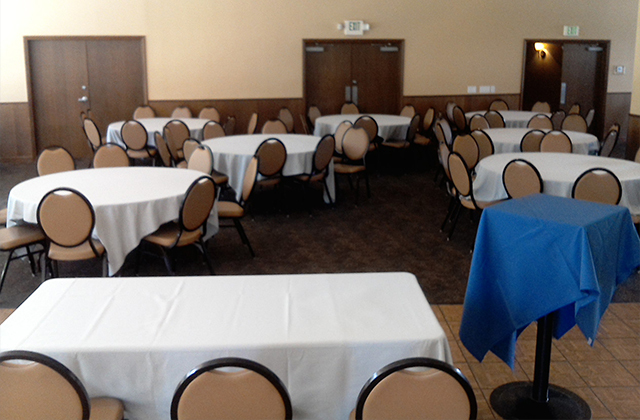 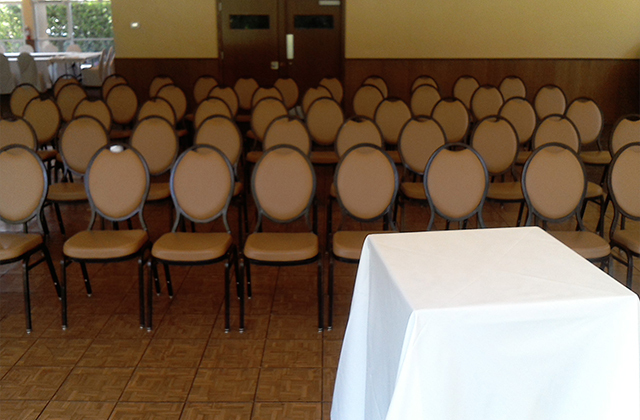 Whether you are planning a corporate event requiring a banquet hall, multi-functional meeting venue, or conference room, Chester Washington is the solution to your Hawthorne meetings and Compton meetings needs. 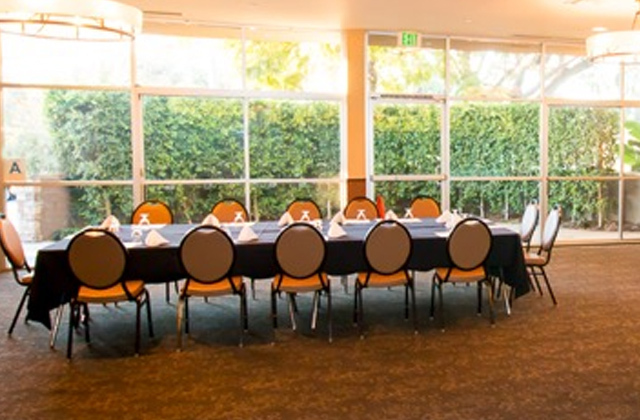 Chester Washington is a Los Angeles meeting venue that offers an on-site team of corporate event experts who have the experience, knowledge, and desire to make your event a success, with an unbeatable selection of first-class amenities and meetings packages, perfect for events of all sizes and types. 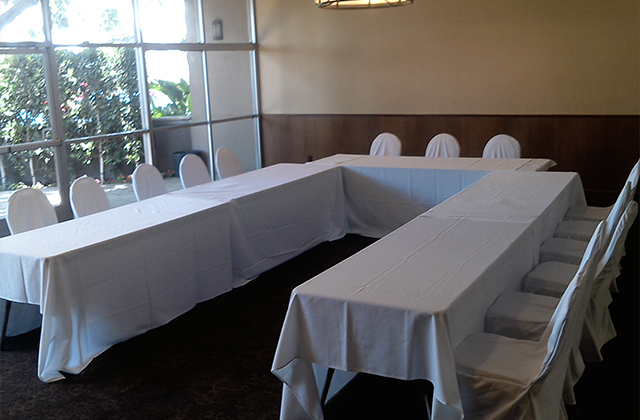 Host a meeting or a large-scale B2B workshop in one of the best event venues Los Angeles has. 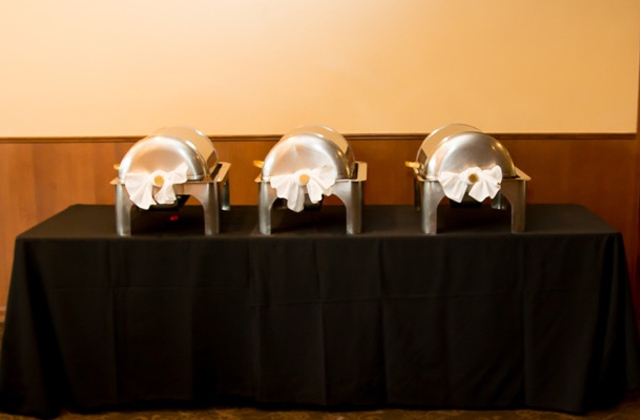 Our team of experts will manage every detail so you can relax and enjoy the success of having planned another great event. 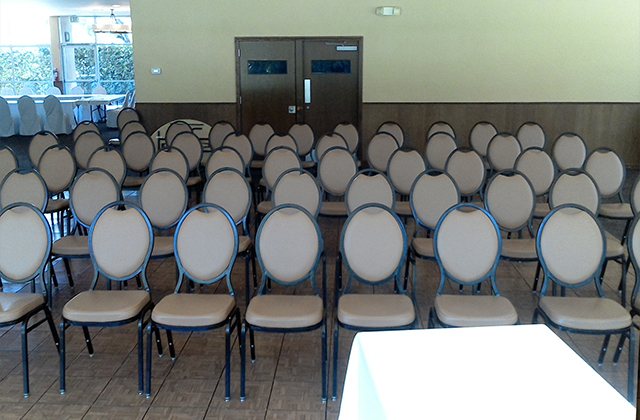 Chester Washington is conveniently located near downtown Los Angeles and the LA Airport, with easy access from several points in the city and surrounding Los Angeles area. 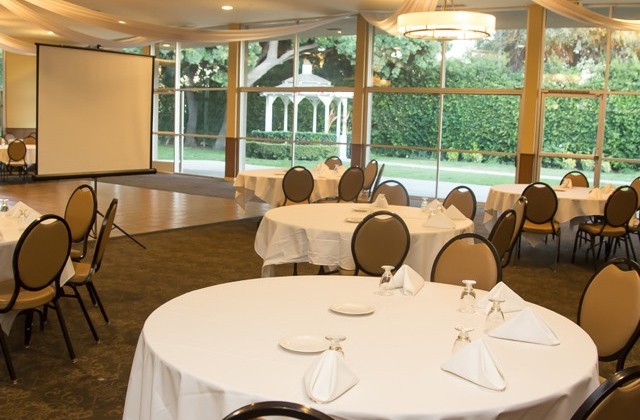 From our multi-function Clubhouse to our richly decorated Lounge, Chester Washington has everything you need for your next corporate Los Angeles event. 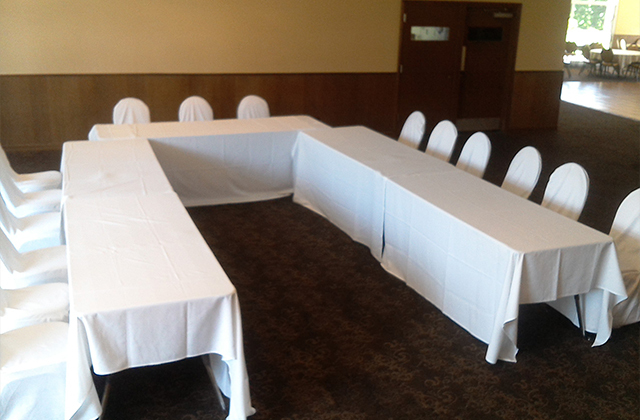 Contact the Corporate Meetings Experts in Los Angeles, CA and save time and money when you choose Chester Washington Golf Course.